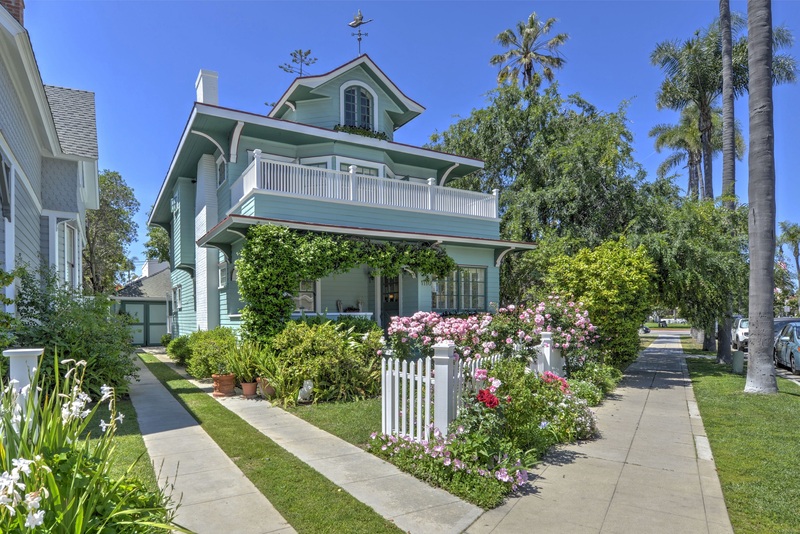 Glorious Victorian 3 br 2.5 ba home is part of Coronado's history and listed on the historic registry. Home proudly displays the architectural designs of the period - clapboard siding, fabulously colored decorative corbels, large boxed eaves, and a detached "accessory structure" (aka garage). The brightly colored roses and front porch welcome all guests to this marvelous period home.